Give your pet a happier, healthier life by spaying and neutering. 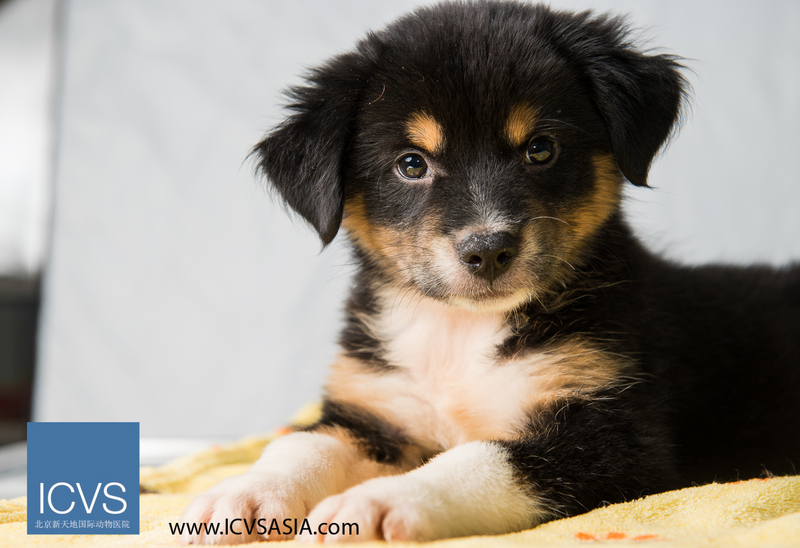 During the fall, ICVS is offering a very special promotion for Spay/Neuter Packages for pets from today until April 30, 2019! So many pet owners have asked us to extend this promotion and we are happy to oblige! 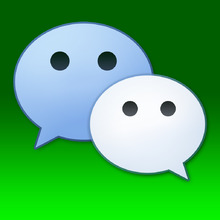 A complimentary 3-day boarding at ICVS (RMB 450.00 value)! Pets are welcome to stay for 3 days after spay/neuter surgery to fully recover under the care of ICVS doctors and nurses! Or, schedule 3 consecutive days of boarding anytime within the next 3 months of purchase date. A complimentary full service bath and grooming package for your pet (RMB 500 value) before or after the spay/neuter surgery and within 3 months of purchase date. 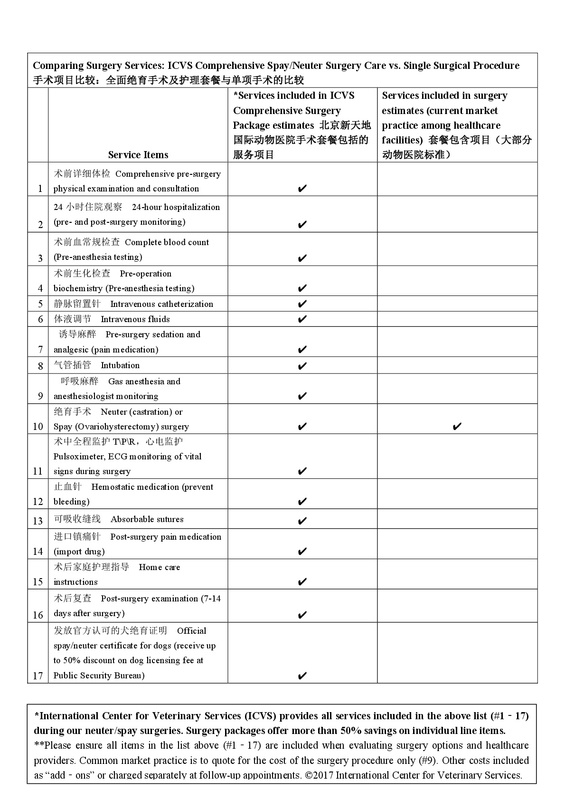 and includes blood work and ALL items 1-17 on the surgery package overview below. 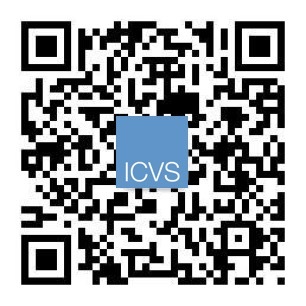 Surgeries at ICVS adhere to safe global best practices endorsed by the American Veterinary Medical Association (AVMA). Spay/neuter surgeries for all pets at ICVS include pre-surgery blood work (e.g., complete blood count, pre-anesthesia biochemistry), intravenous catheterization and fluids during surgery, gas anesthesia and anesthesiologist monitoring, injectable pain medication, high quality absorbable sutures and hospitalized monitoring until your pet is ready to go home the same day of the procedure! Spay/neuter surgery packages include one complimentary overnight stay for surgery check-in at ICVS and a complimentary follow up examination at 7-14 days after surgery. 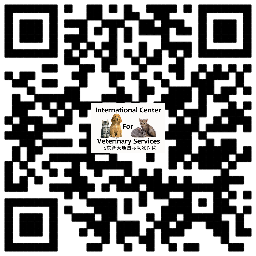 Every pet owner goes home with written home-care instructions in English and Chinese and may call/email ICVS with any questions at any time. 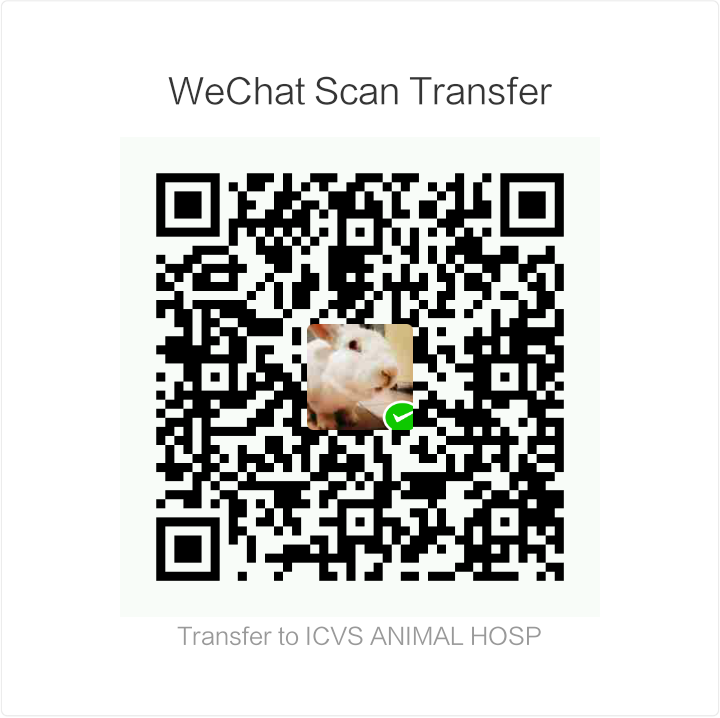 Dogs that are spayed/neutered at ICVS can receive an official Beijing Spay/Neuter Certificate, allowing owners to enjoy up to 50% discount on dog registration or dog registration renewal fees! A neutered male cat is less likely to roam, less likely to fight (and less likely to cost you money to patch him up), and less likely to spray urine to mark his territory. He's more likely to live longer, because the cat that is looking for a mate is really looking for trouble. If a car does not get him, infectious disease (spread by fighting or mating) or cancer may. A spayed female cat is a more attentive and loving pet, because her energy is not constantly directed toward finding a mate. (Cats are in heat nearly all the time until they become pregnant.) If you spay your cat, you protect her from some cancers and infections and from sexually transmitted infectious diseases. A female cat spayed before her first heat will have a near zero chance of developing mammary cancer. A neutered male dog retains his playfulness and friendliness. The behaviors that change are far less desirable. The interest in roaming is eliminated in 90% of neutered dogs. Aggressive behavior against other male dogs is eliminated in 60% of neutered dogs. Urine marking is eliminated in 50% of neutered male dogs. Inappropriate mounting is eliminated in 70% of neutered dogs. Activity level and appetite do not change with neutering. A male dog should not gain weight or become less interested in activity post neuter with proper diet control. A spayed female dog no longer goes into heat every 8 months or so. There is no more bloody discharge or offensive odors to attract male dogs. A female dog spayed before her first heat will have a near zero chance of developing mammary cancer. 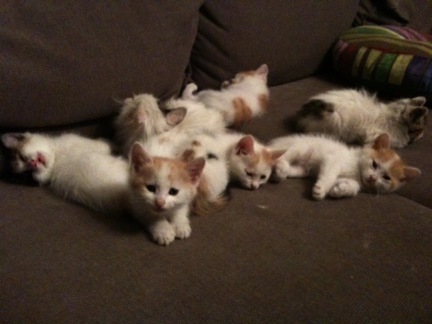 Puppies and kittens can be spayed by 6-months of age. It is best to spay and neuter pets before they go into the first heat (usually occurs between 5-7 months). Male neuter surgery is less complicated than a female spay surgery. 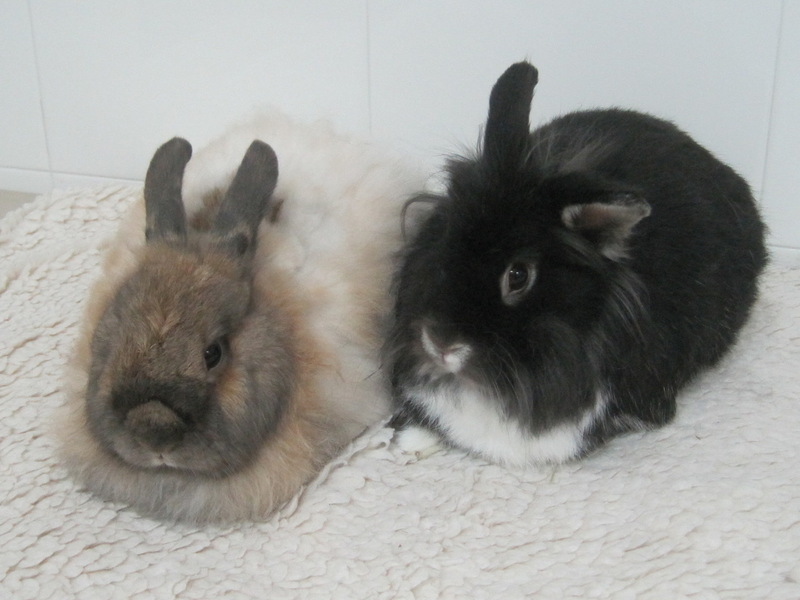 Males can be safely neutered after 5-months of age. Spaying and neutering helps reduce pet over-population and the number of unwanted pets. Most importantly, it helps pets live longer and healthier lives! 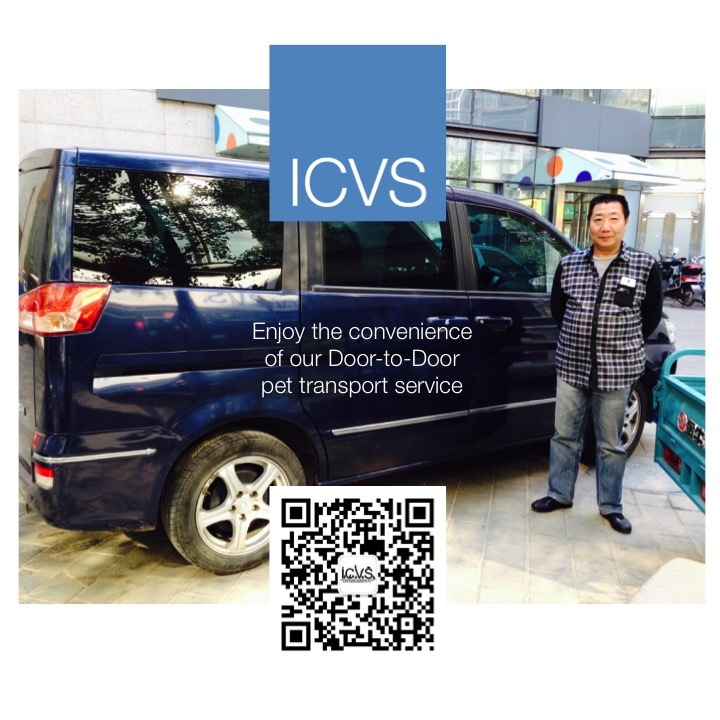 Please inquire about ICVS door-to-door pet transport service for surgery check in and all other appointments. Schedule a spay/neuter surgery and prepay for the package by April 30, 2019 and your pet can enjoy a complimentary 3-day boarding service (RMB 450.00 value) or a complimentary full service bath and grooming package (RMB 500 value). Prepaid spay/neuter packages may be scheduled within the next 3-months of payment date!